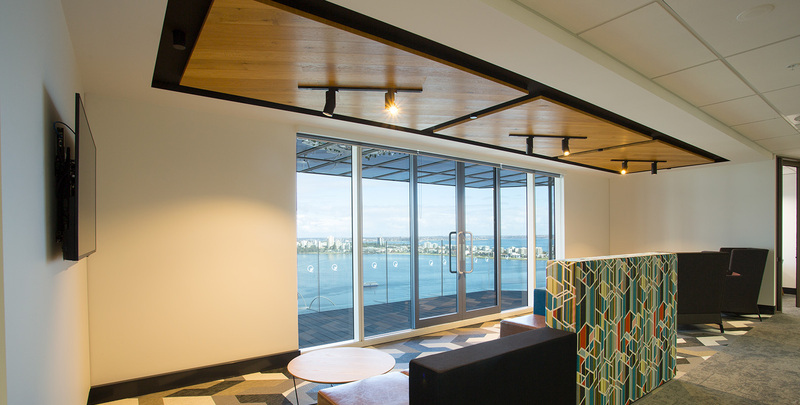 With roots dating back to 1898, this law firm is recognised as one of Western Australia’s most distinguished law firms. 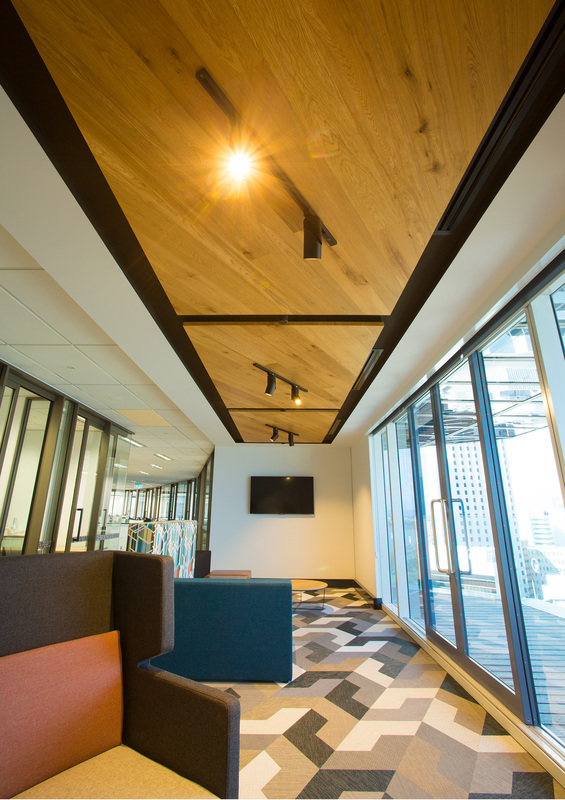 Its headquarters based in Perth CBD underwent a revitalisation that would solidify the firm’s future growth. 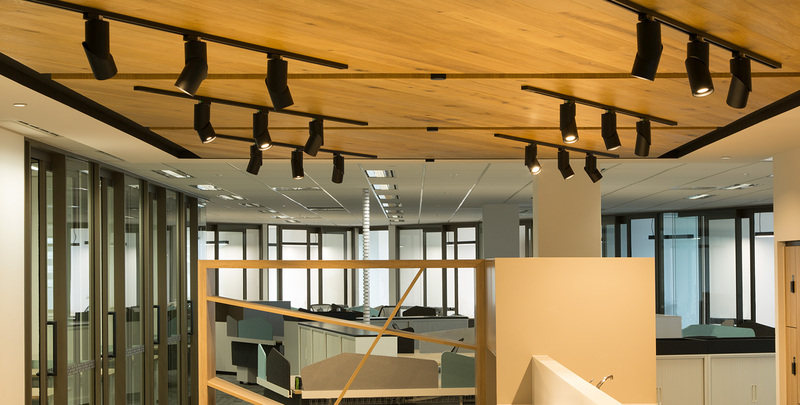 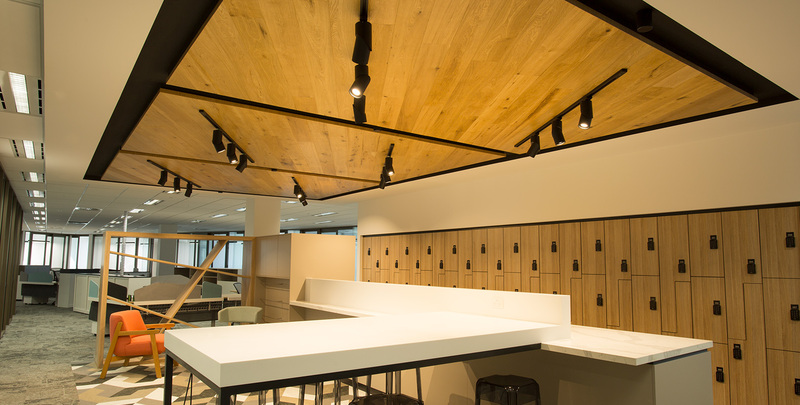 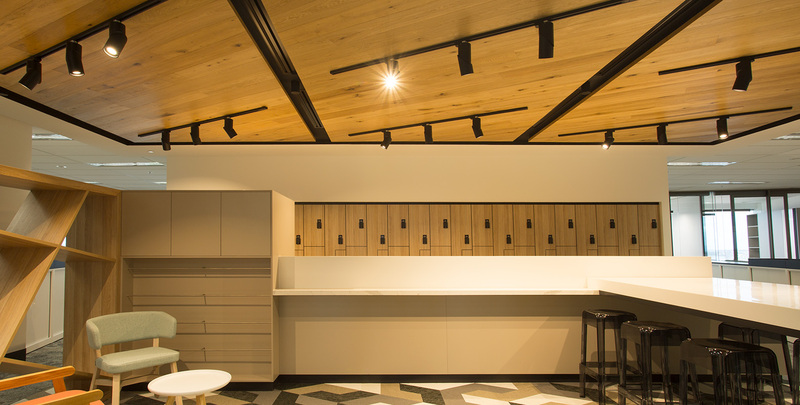 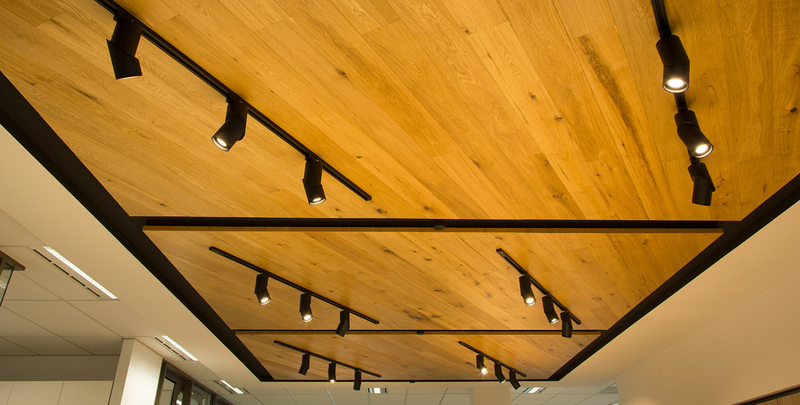 The modern and practical fitout was brought to life with a range of luminaires in offices and collaboration areas that offered style and practicality.